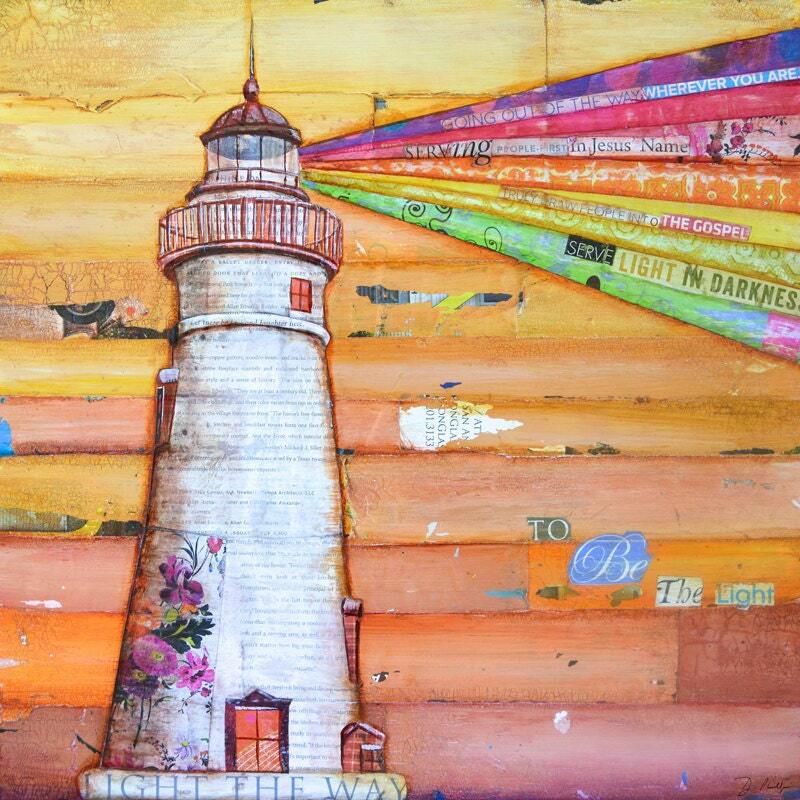 I created this lighthouse as a commission for a special family who wanted it as a reminder of their Christian faith, and their mission to light the way to God and serve others. 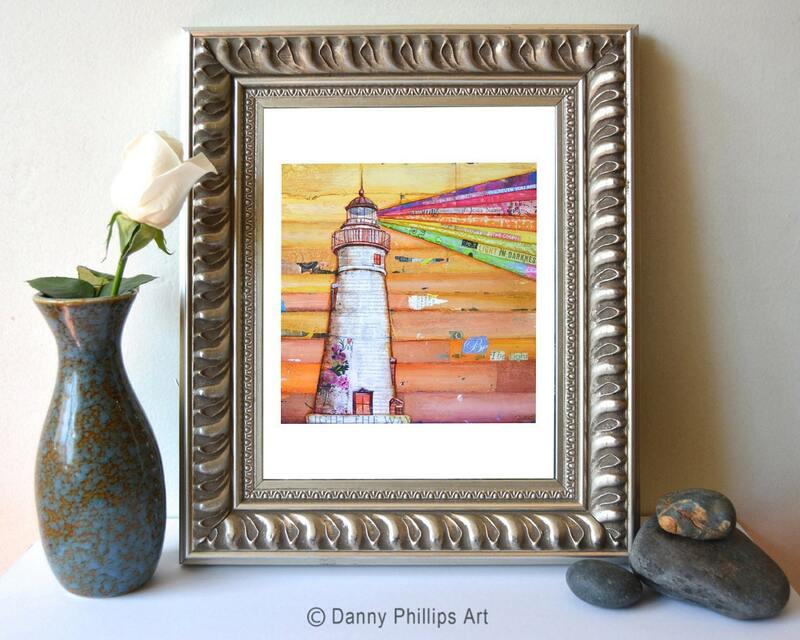 ** Please note that this print contains references to the Gospel and Jesus, so if that is not in your belief system, you may not want to order this. 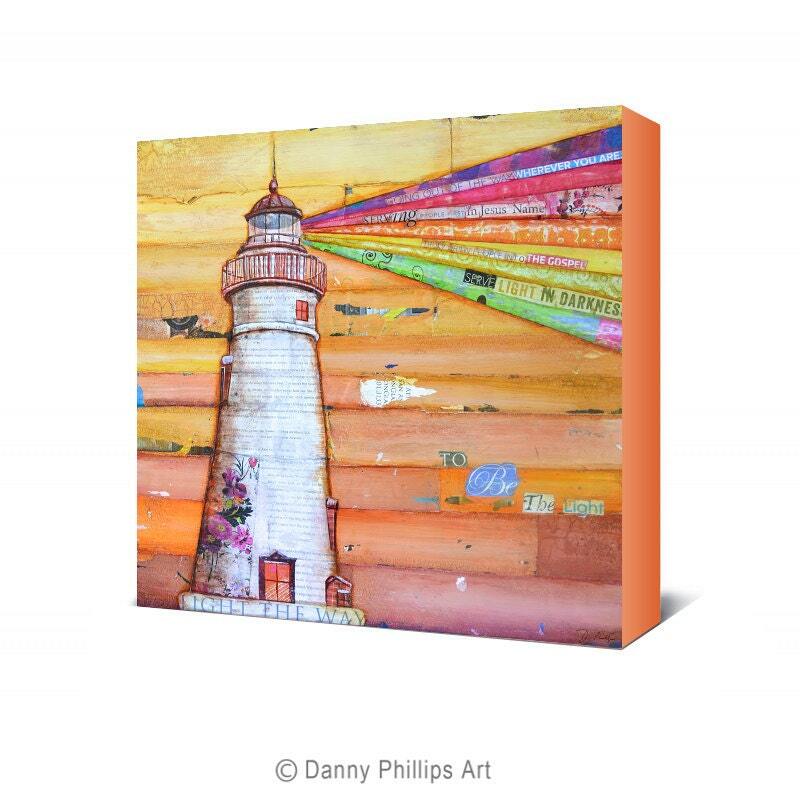 The Wrapped CANVAS is 1.5 inches deep with orange/red sides and has a gloss finish. Beautiful print! Really pretty colors.